Do you want to create your first Web-Design project? Do you have some worries? Its common that for first time everyone has some worries. You ready for your first web design project. 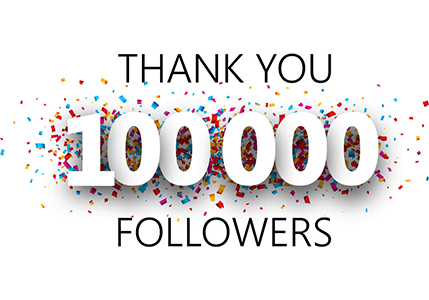 It is a huge accomplishment to satisfy your client with your very first project. When you design a project, you actually are a project manager of that project. You have to offer great customer service experience to win your clients. You may not have learned project management. Here I ma sharing some quality tips with you. This infographic shows how to begin and complete a web design project. The very first step is to understand your client requirements: objectives, audience, features, purpose of website. Project is of your client so you have to work according to the requirements of your client. Understand Goals of your client and determine budget. Outline budget and timeline in an agreement. Now as you have set expectation, next thing is to do research. To provide best possible user experience and to to determine how to meet the needs of target users, you need to do some research. Keep that research data in mind to make your plans for your your client. It is challenging to manage client’s wireframe feedback. But if you think that his suggestion can hurt site then you can politely push back in a professional manner. Client not only paying you for your skills but also for your expertise. Coding is the next thing you have to do.This is your favorite part. After coding, run diagnostics to check browser compatibility. Coding can be a challenging part but managing a project is actually challenging. When you make your client happy, this will be a greatest reward for you. 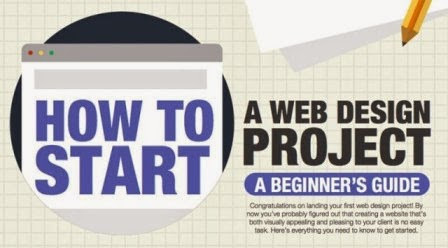 This infographic has clearly stated How to Start a Web Design Project and Complete it. Goal of a successful webdesigner or any webdesigner should be to satisfy his client`s need. If you find this post helpful, do share on your social profiles. If you have any question, feel free to ask via comments.